Wedding theme favors can be the perfect way to tie a wedding theme together with the perfect keepsake for your friends and family who have come to celebrate your special day. 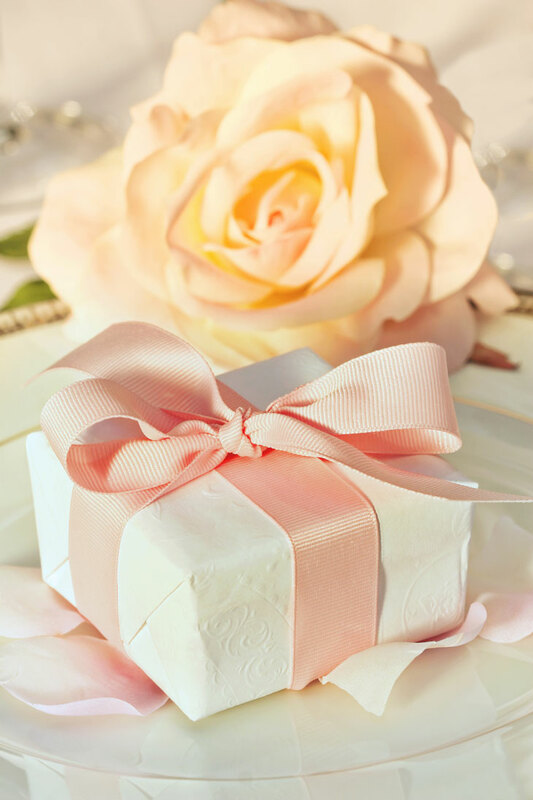 You have two primary concerns when selecting wedding favors. First, you want to make sure your favors turn into keepsakes that help you remember your special day while entertaining your guests. Second, you need to find favors that fit into your overall wedding budget. You don’t have money to waste on favors that your guests will discard or leave lying on the tables when your reception is over. While you don’t want to spend a significant portion of your wedding budget on favors, you do want to invest in the right favors for your big day. The favors you select should fit your theme and hold meaning for your wedding and the life you are about to start with your significant other. There are thousands of ideas out there, including do-it-yourself favors, personalized favors and favors coordinated to specific themes. This site is here to help you explore all of your options and make the right decision for your special day. What Do You Want Your Wedding Day To Be? When your guests leave your wedding, what do you want them to feel? Do you want them to leave feeling excited after dancing the night away? Or do you want them to leave feeling romantic because they have just witnessed the most romantic event of the year? Every wedding has a different feel, and the wedding favors you select will help you create the perfect theme and experience for your event. You can find romantic wedding theme favors etched with poems or love quotes. Alternatively, you can go with fun favors that make your guests laugh. Some favors are edible while others are keepsakes that your guests will want to take with them and keep in a special place. Your final decision should help set the right mood for the wedding you want to create. Your wedding guests take time out of their daily lives to enjoy this special moment in your life. You want them to go away with a token of your appreciation and love. That is exactly what the right favors will do for your special day. As you select from a variety of themed favors, think about what message they will send to your guests. 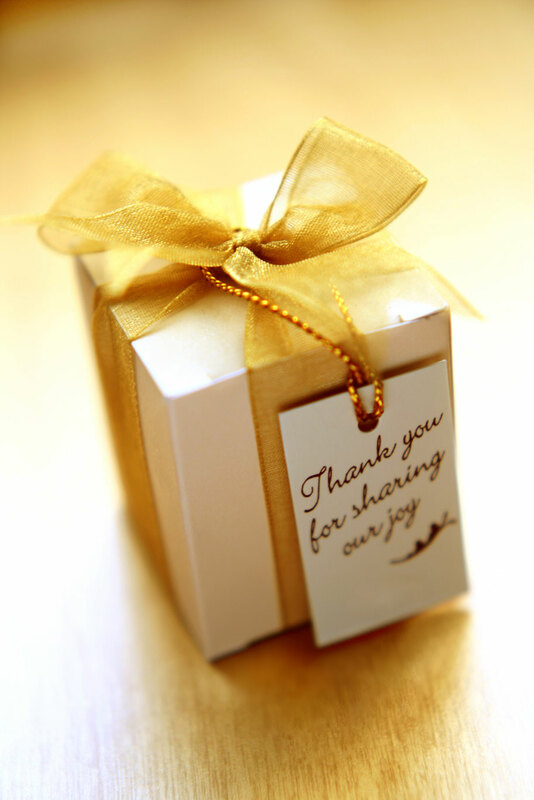 Also think about how your favors will be used by your guests so that you know the favors you purchase will be used and appreciated rather than discarded the moment the reception comes to an end. You have so many important decisions to make while planning your wedding. Selecting the best wedding favors shouldn’t consume too much of your time. Allow our site to make this task easier so that you can spend more time on other things on your wedding to-do list!